Dover First Christian School pre-kindergarten through 8th Grade programs are highly academic and focus on teaching the whole child. 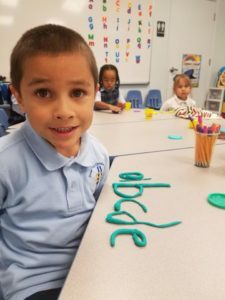 We provide developmentally appropriate practices to develop the mind, body, and spiritual understanding in a loving Christ centered environment. As experience is a marvelous teacher, we believe that children have to become involved to learn. They have to see, hear, feel, taste, and smell. Being involved in class means a lot of activity and mobility through the use of play, song, quiet times, and conversation all to develop the whole child. We believe children need success, love, and fun as much as they need food, shelter, and clothing. Children are able to develop fully when they have a positive self image and continue to develop their overall potential. We laugh and smile everyday with the children affirming them and allowing them to understand we love, appreciate, and care for them while striving for excellence in all they accomplish. Are you considering a change for your child’s education? Take an opportunity to see the exciting things happening at Dover First Christian School and how you can become apart of that by calling 302-526-4889. 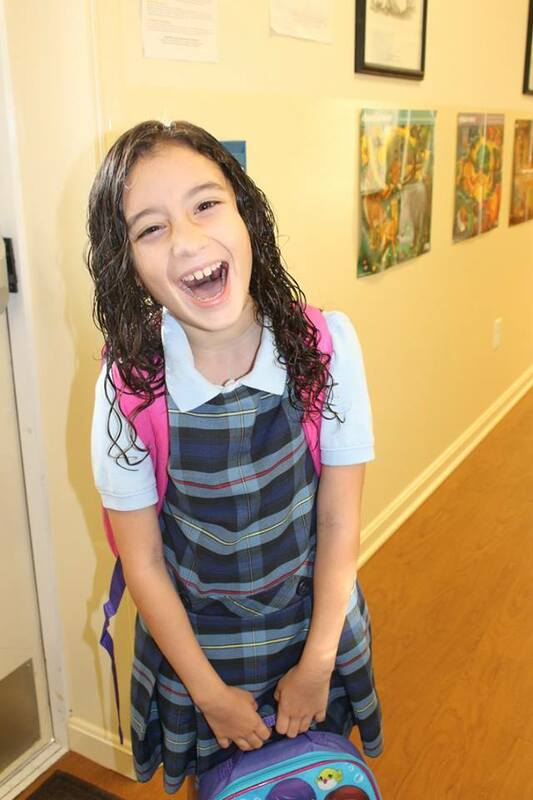 The mission of Dover First Christian School is to provide a safe Christian learning environment that fosters and encourages the development of the whole child-cognitively, physically, emotionally, spiritually, and socially, and to empower them to live a Christian life of service and purpose. With our diverse community of students our students are able to become learners not only learn about our community and our neighbors in the curriculum, but also from our families involved in leading our students to academic excellence by teaching them to accept everyone as a child of God. Encouraging and seeking to students to excel in all areas of academics with Christ as the guiding force as a continuous journey throughout life. (Col. 3:23) Our students are able to explore the world of academics with our interactive technology and study tours to extend their learning beyond the classroom preparing them to excel in today’s world. God created each of us as individuals leading us to become future leaders for Him. Our school focuses on developing the talents He gave us to reach our greatest potential both spiritually and academically to empower them to live a life of service and purpose. We encourage our students to innovative thinkers and to develop skills which will allow them to be highly flexible intellectuals in our ever changing world. 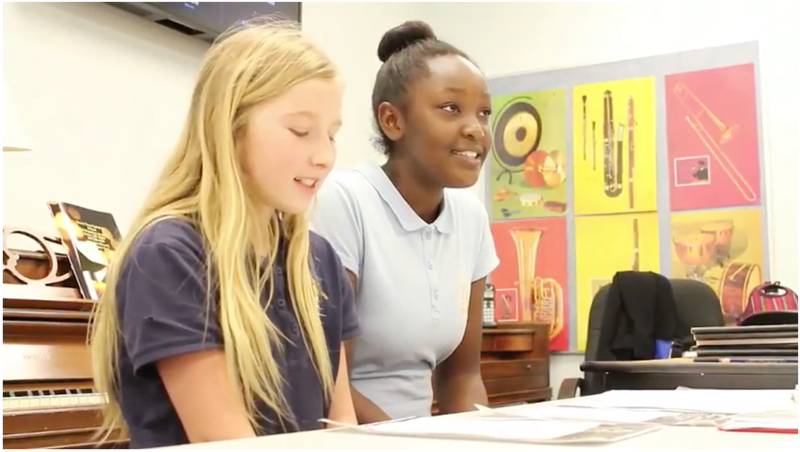 Our music and art program, as well as the extended learning in the classroom, allows our students to demonstrate their various learning styles and creativity. 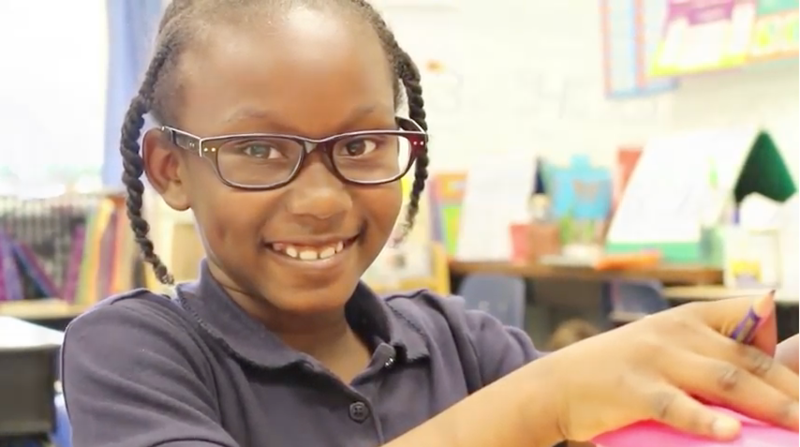 Our school uses differentiated instruction to educate each child to their unique learning styles enabling them to strive for academic excellence in each of their individual learning styles and areas of cognitive, emotional, social, physical, and spiritual growth. As part of our commitment to the educational ministry of Dover First Christian School (DFCS), we have added an important component to our Admissions process: the educational success consultation with our Principal, Angela Singh. An educational success consultation is designed to actively engage and support parents in making wise educational decisions for their children. Each and every parent inquiry begins with a scheduled educational success consultation. Whether the parents have made the decision to choose Dover First Christian School or they are still considering their options, this consultation will focus on parent’s aspirations and goals for their child, academic preparation, planning for future choices, faith and Christian leadership development. This will also help the school in numerous ways, should they choose Dover First Christian School, to better serve their child. Both parents are encouraged to attend the consultation.